A unique blend of twelve pure plants oils protect and soothe your skin. 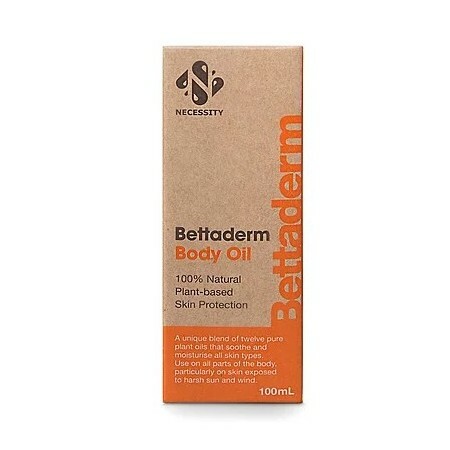 Plant-based, natural and made in Australia, this oil is particularly good for skin exposed to harsh sun and wind. Use on all parts of the body. 100ml. 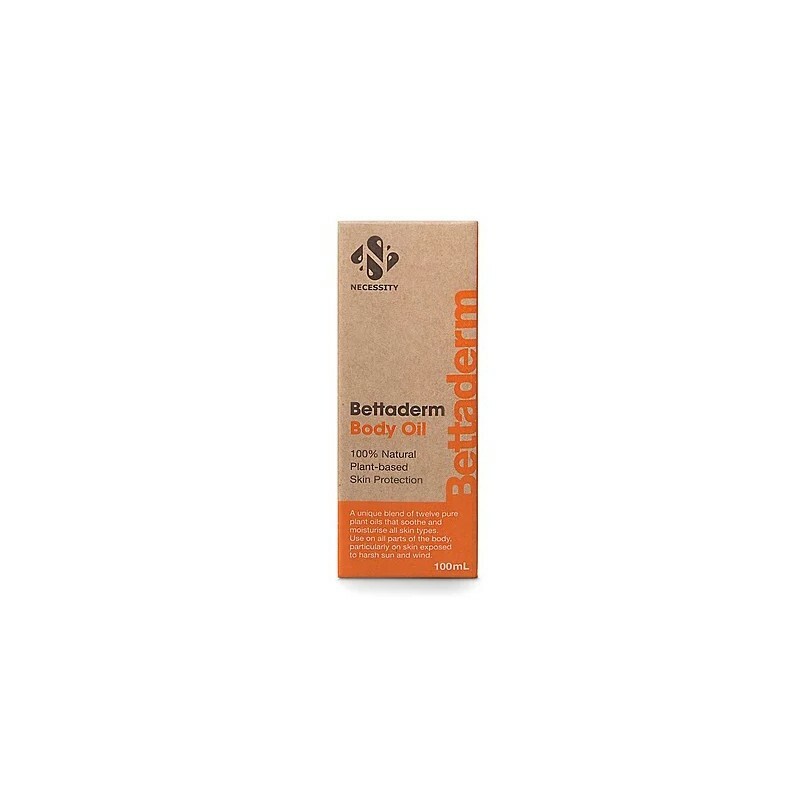 Containing the same combination of essential oils as Fixaderm, but at a lighter concentration, Betterderm is an ideal option for those wanting lighter, all-over protection from skin damage, including bacterial and fungal infections. Essential oils of tea tree, patchouli, lavender, niaouli, rosewood and calendula in a blend of almond, camellia, jojoba, evening primrose, olive and rosehip oils. 100ml. Glass bottle with plastic cap. 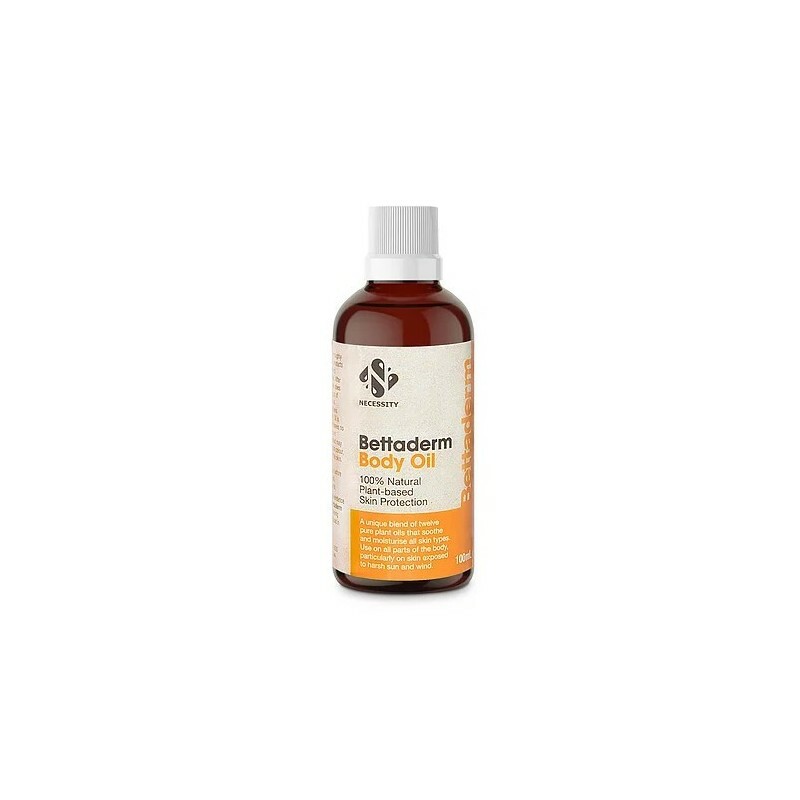 Browse our other body moisturisers.